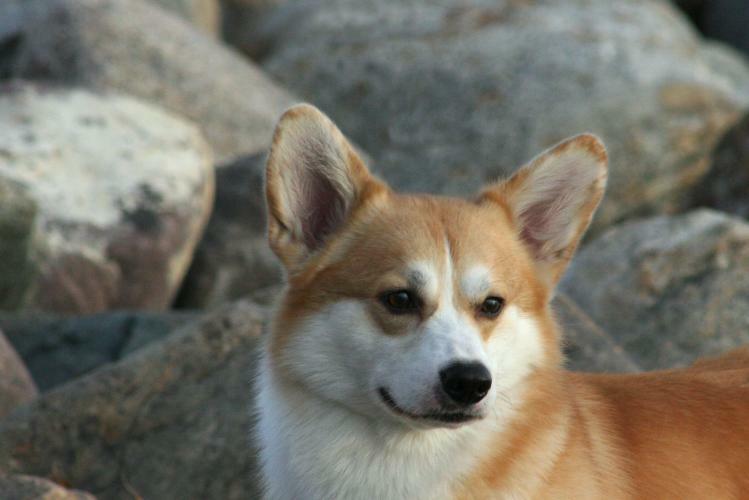 Heath continues to make all that meet him fall in love. 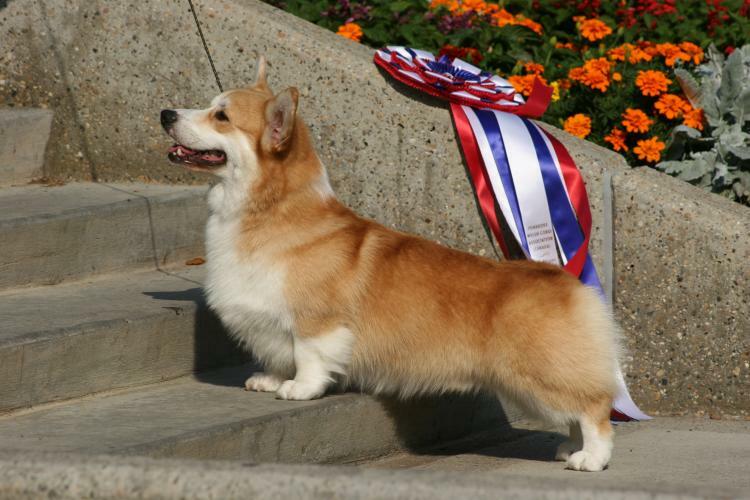 Heath exemplifies the breed with his beautiful breed type, correct outline proportions, and free easy movement. 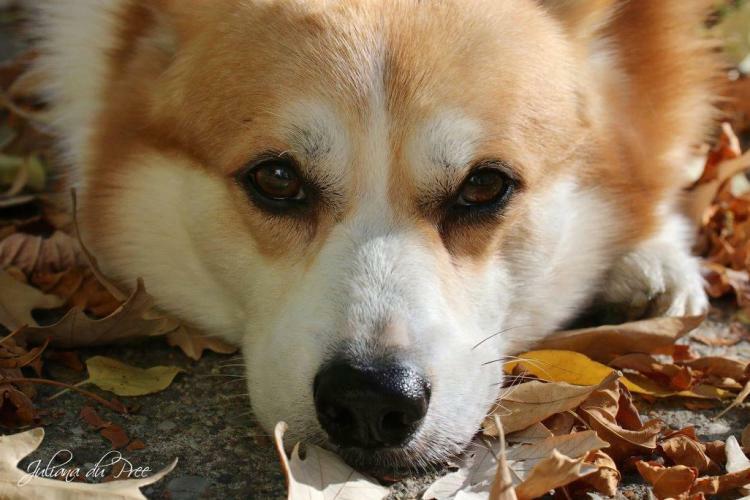 He is Juliana's constant companion, heart and soul, and office dog at Whitematter Design & Development. 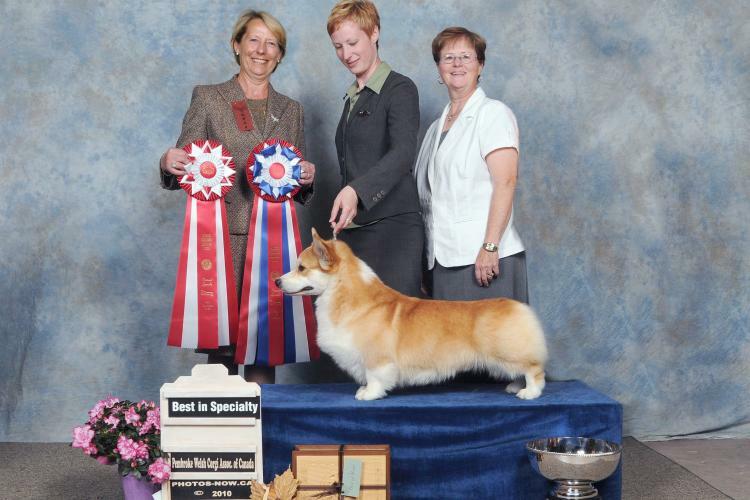 2007 - His puppy career - 11 Best Puppy in Groups and a Best Puppy in Show (under Breeder-Judge Glenda Cook) in the all-breed ring as well as multiple group placings. 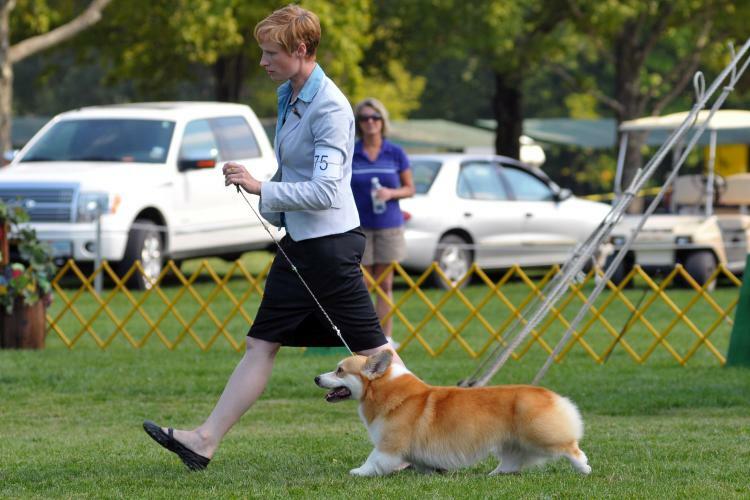 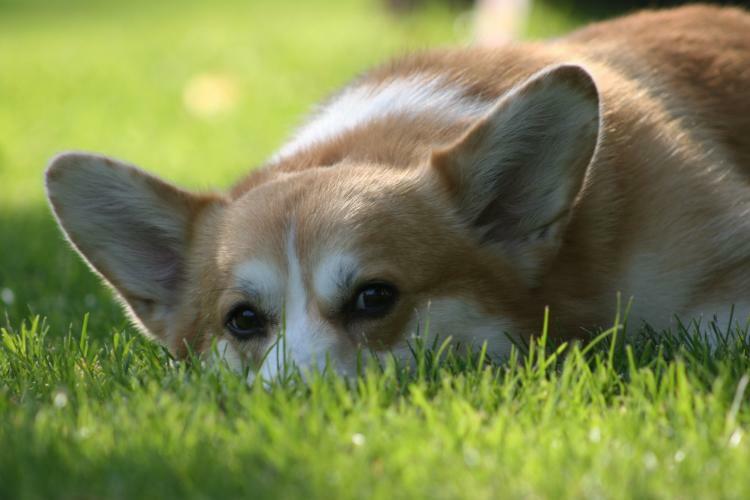 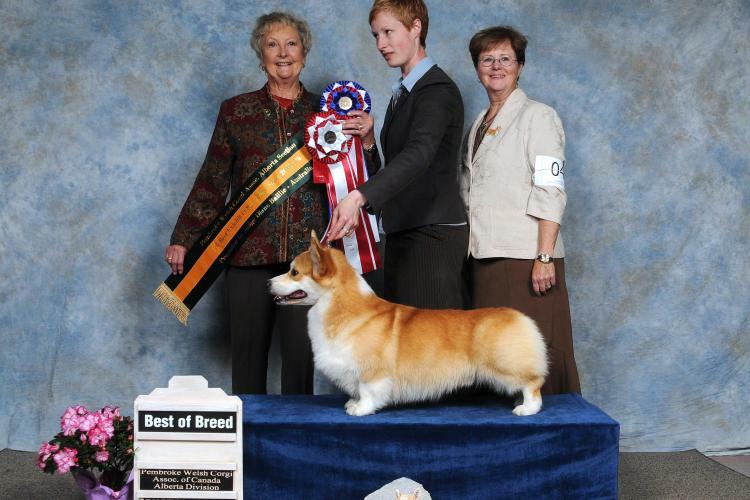 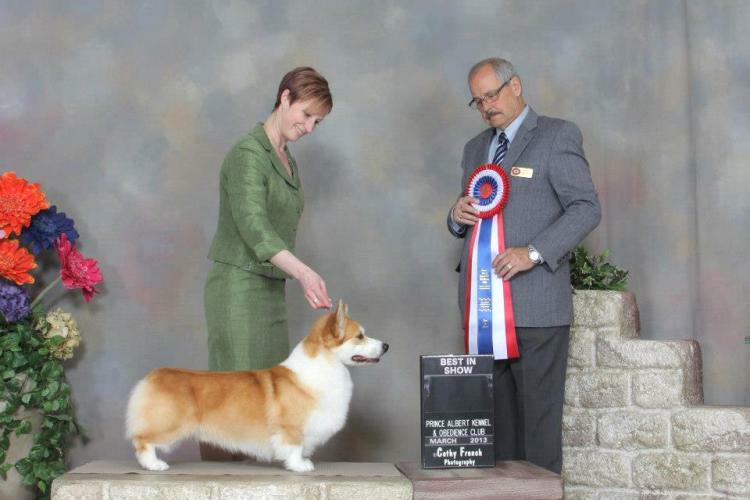 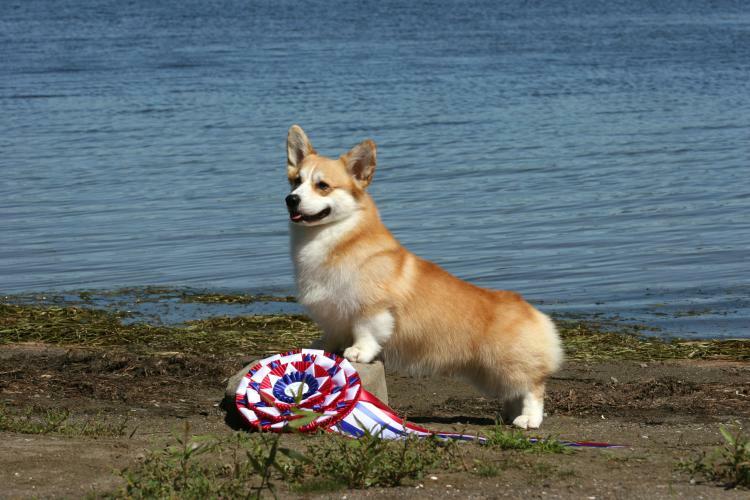 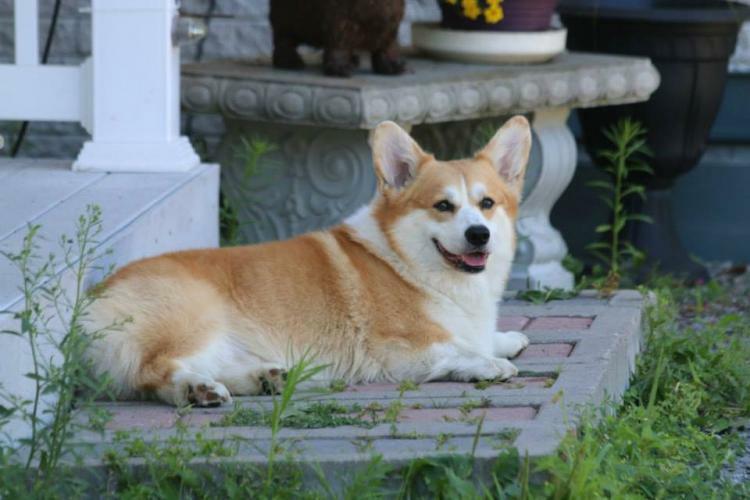 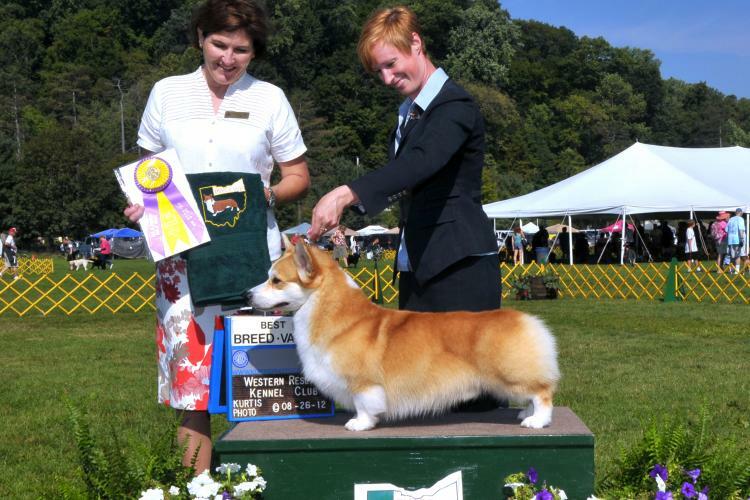 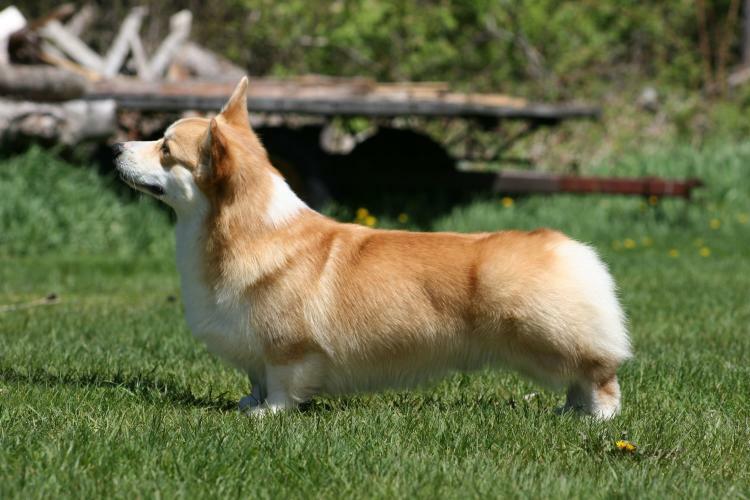 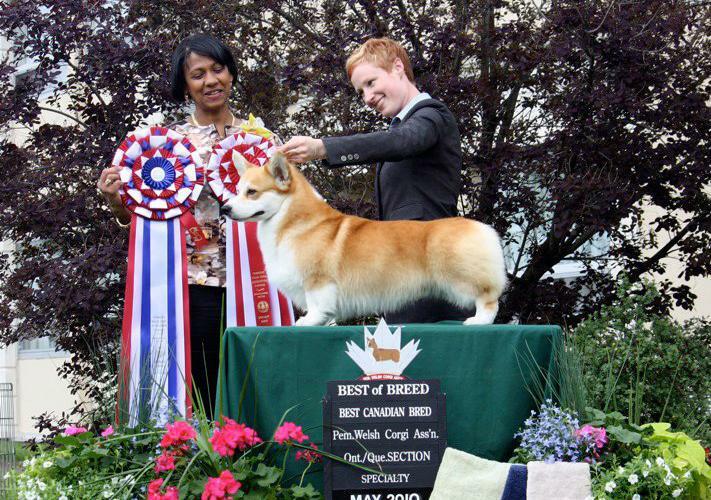 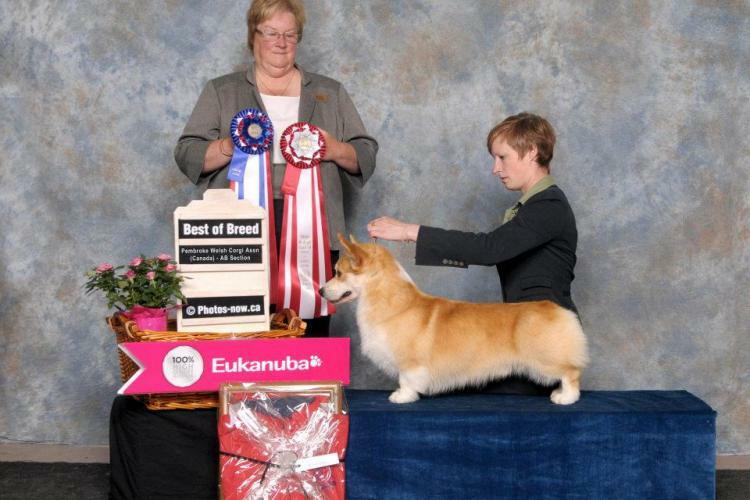 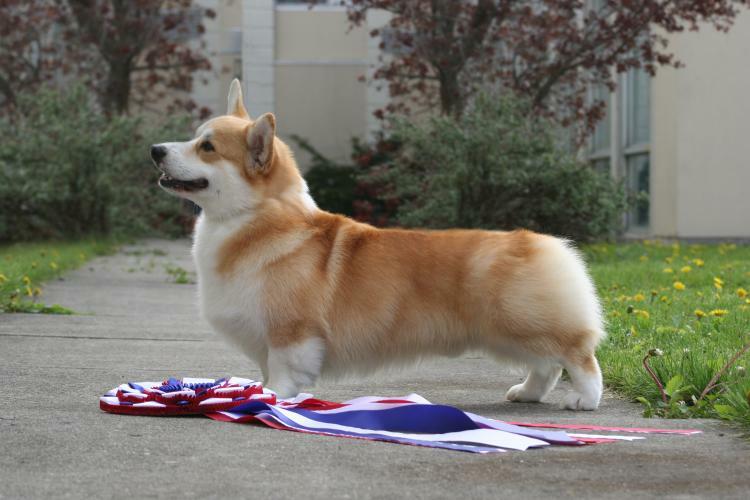 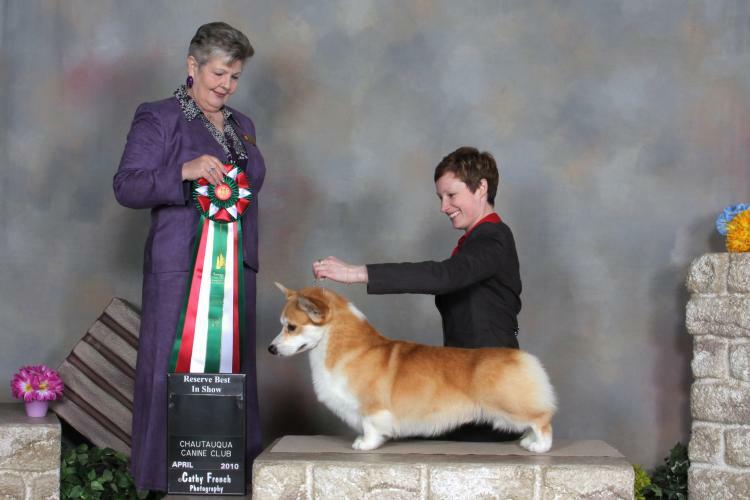 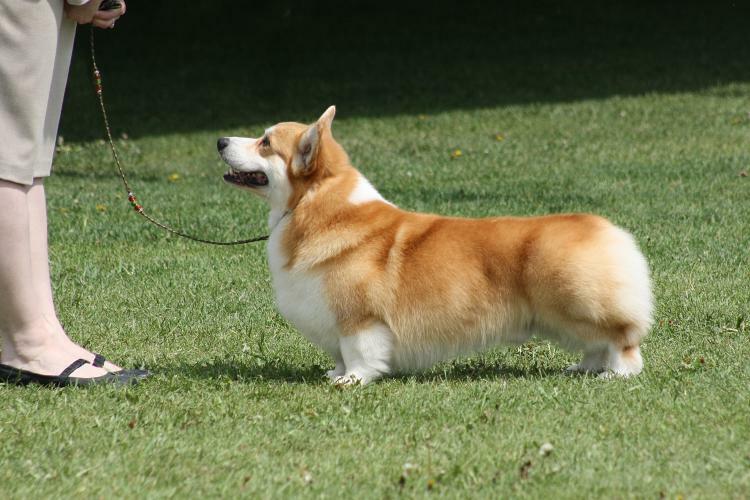 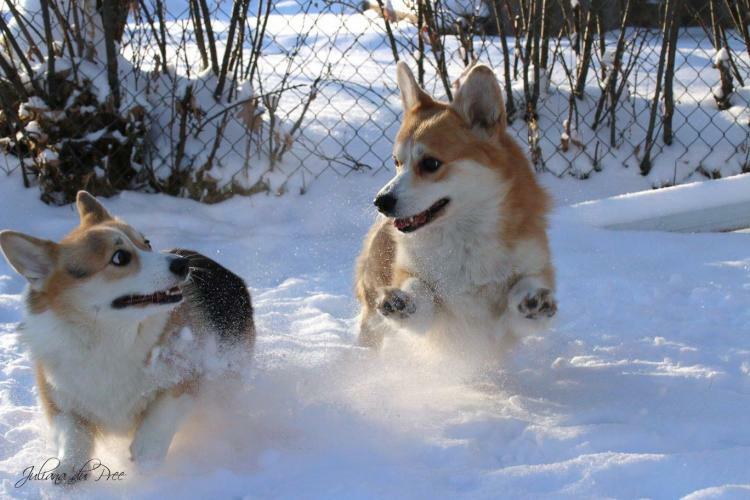 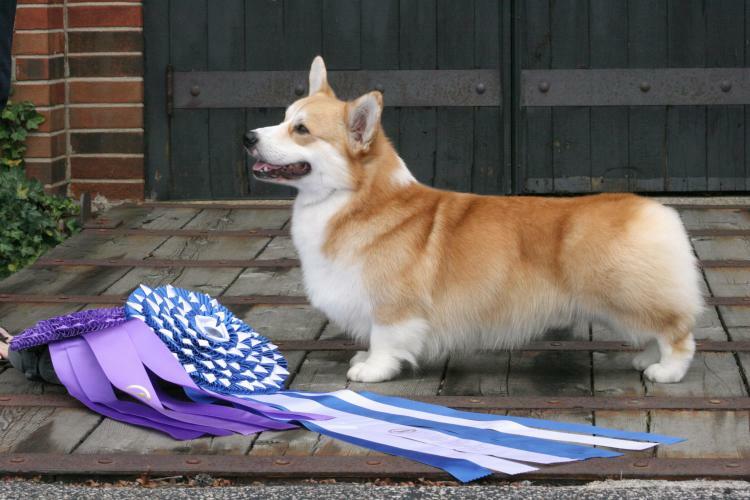 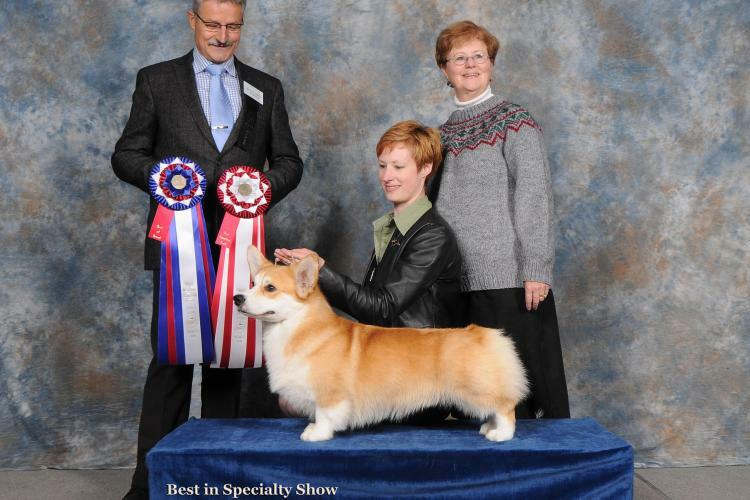 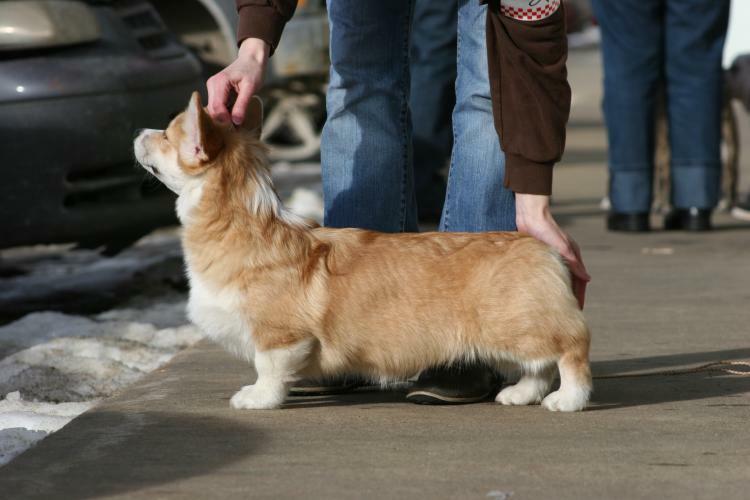 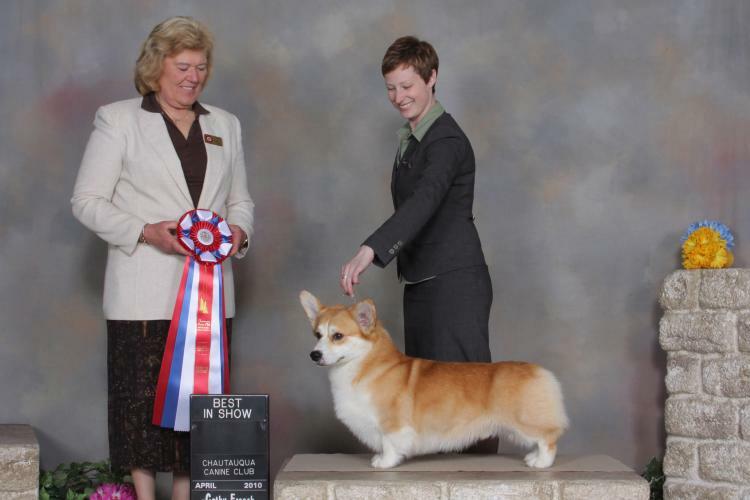 2008 - #3 Pem in Canada with limited showing and the Top Corgi at Breed Level. 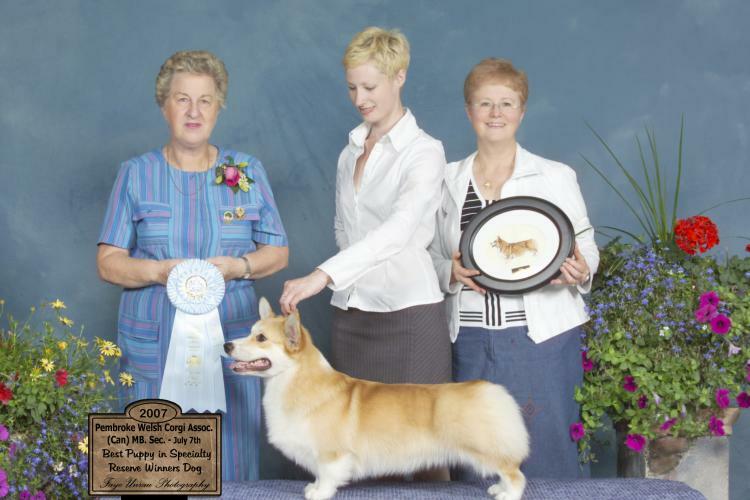 2009 - #2 Pem in Canada including an all-breed Best in Show, Best of Winners at the US National & finished his Am Ch at Eukanuba going WD, BOS and 1st AOM. 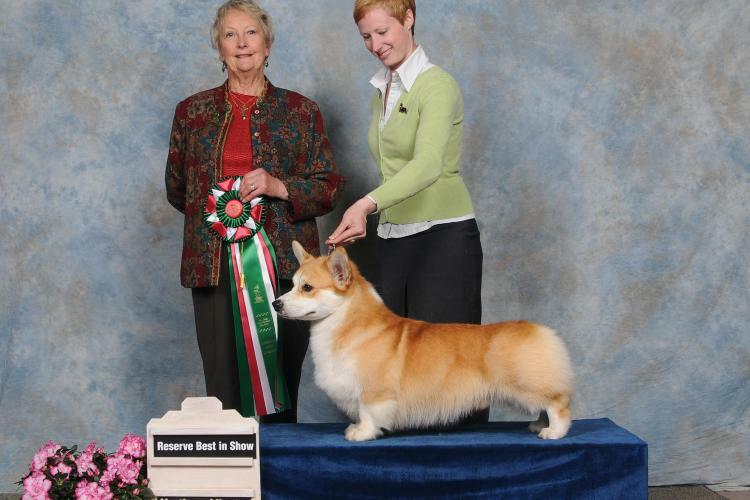 2010 - #2 Pem in Canada, #11 Herding and Top Corgi at Breed level - including a Best in Show, 2 Reserve Best in Shows, multiple group placings and 3 more Best in Specialty wins, including the PWCA(C) National. 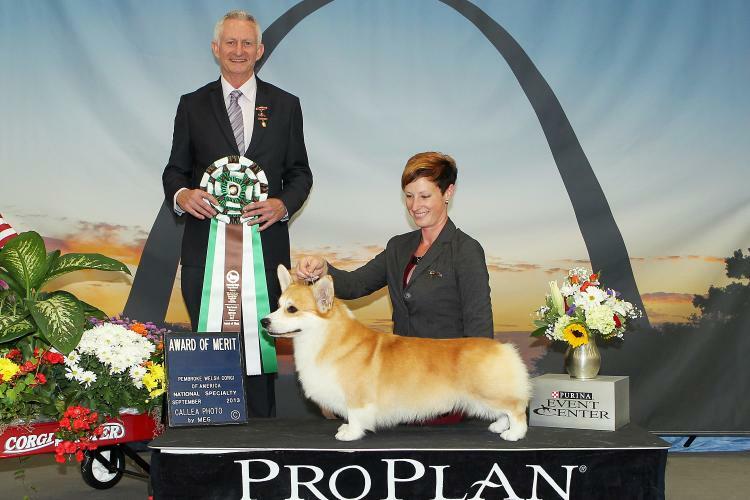 At the US National, out of approximately 100 specials, Heath made it down to the final cut and was one of only 16 dogs left in the ring! 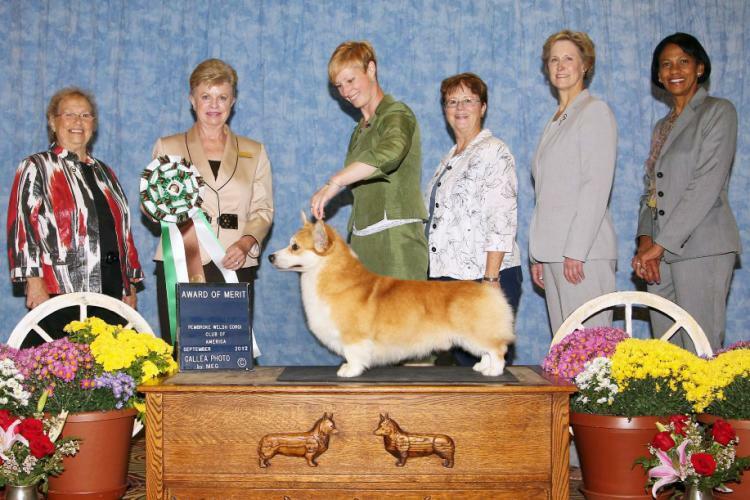 2011 - Heath attended 2 weekends of shows where he was undefeated at breed level and picked up group placements every time, he added his eighth Best In Specialty Show. 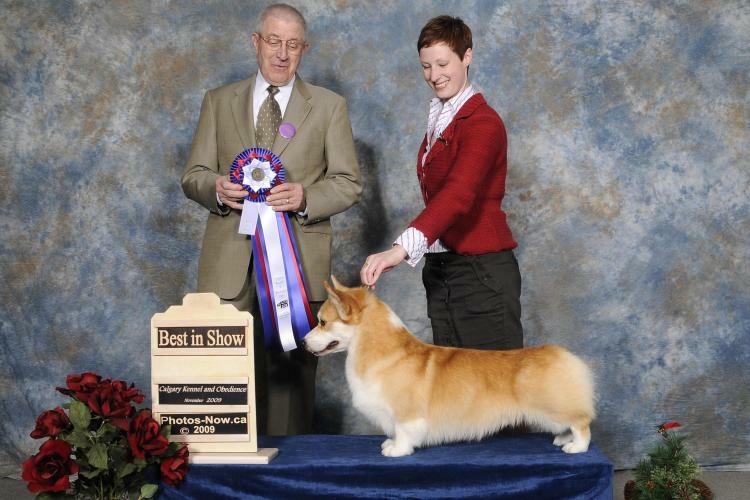 2012 - Heath only attended 3 Specialties in 2012 where he was BOB, Select Dog and 2nd AOM at the US National. 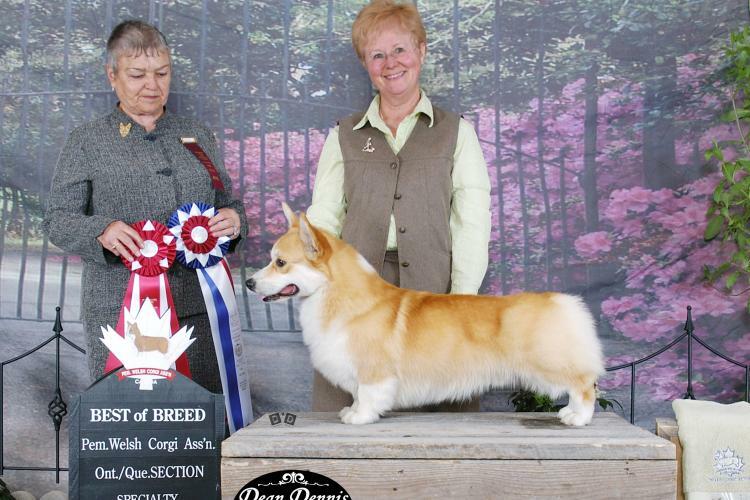 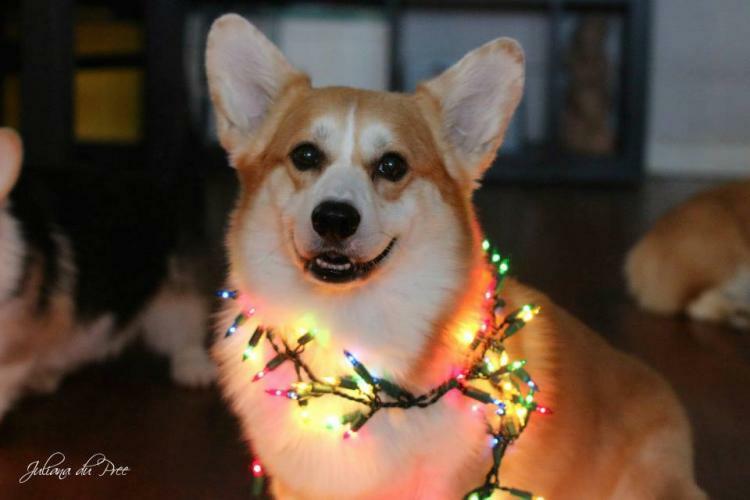 He also picked up a Group 3rd at a US All-Breed show.